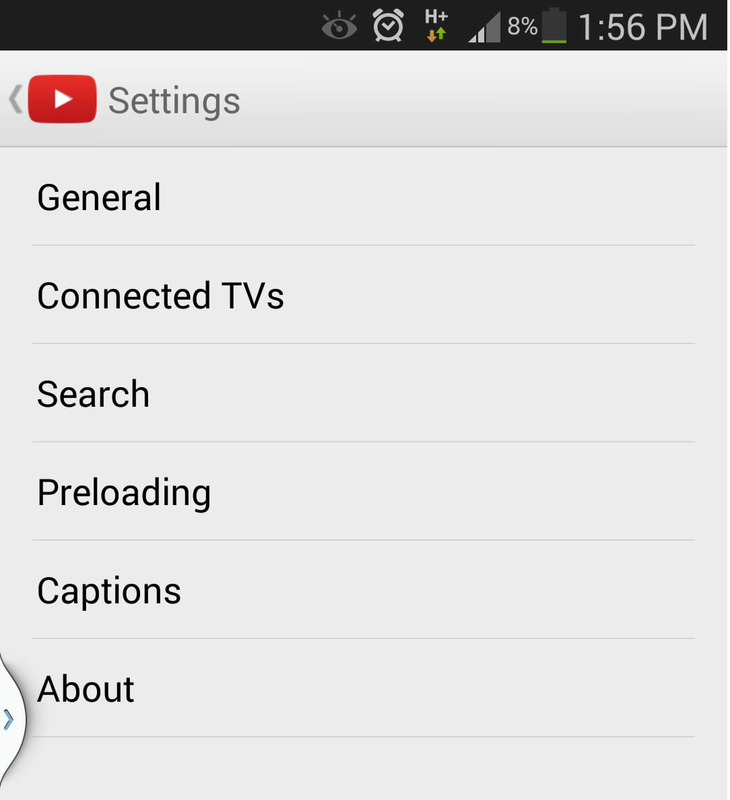 The YouTube app on your Android device retains your search history, much like the desktop version of the website. 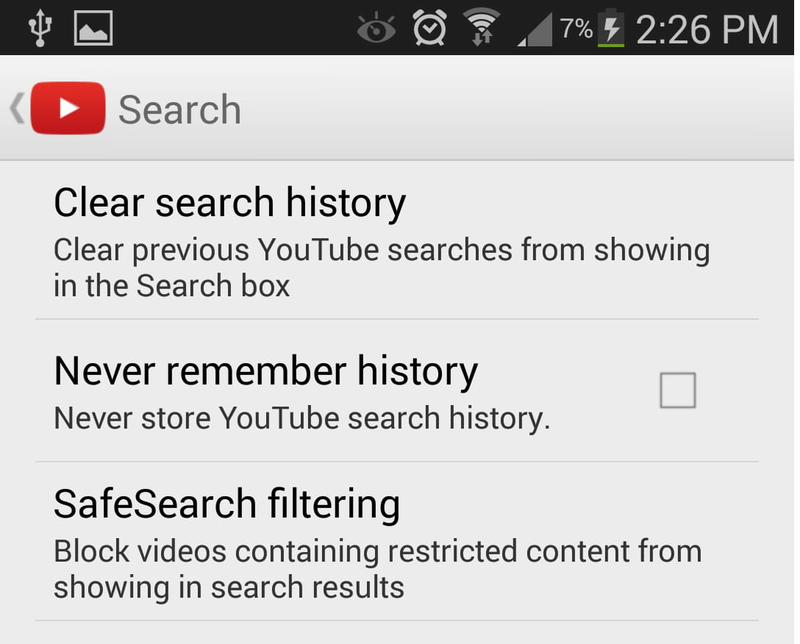 Clearing this history is fairly simple, and this tutorial will walk you through the necessary steps. N.B. 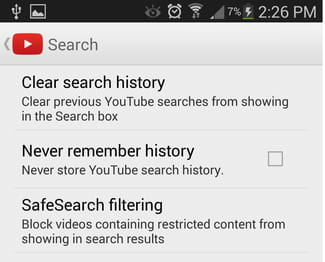 If you don't want your app to ever keep track of your search history, you can disable this feature by checking the box next to Never remember history. Published by jak58. Latest update on November 22, 2017 at 05:50 PM by Olivia Long. 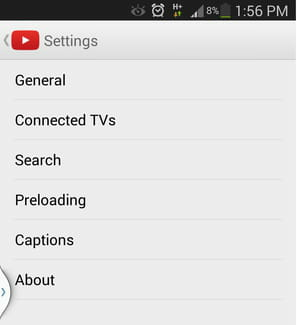 This document, titled "How To Clear the YouTube App's Search History on Android," is available under the Creative Commons license. Any copy, reuse, or modification of the content should be sufficiently credited to CCM (https://ccm.net/).